A Wittner Prezzee digital Gift Card is the gift that won't have to be returned or exchanged. It is giving the gift of a new pair of Wittner shoes that your gift recipient can use to buy their shoes of choice from new season heels, wedges, sandals, ankle boots, sneakers, slippers, flats or even a pair of loafers. Prezzee is the ultimate digital Gift Card one-stop shop that allows you to send an eGift Card in a moment. To make a purchase on Prezzee is easy! You simply select the Gift Card value you wish the recipient to receive, you then choose a greeting card to suit the occasion, then add your custom message to send with the Gift Card. Prezzee Gift Cards are then sent via email or SMS to your someone special! Wittner is dedicated to designing high-quality fashion footwear that not only looks beautiful but makes you feel it too and believe in the unmistakable power of wearing the right shoe. 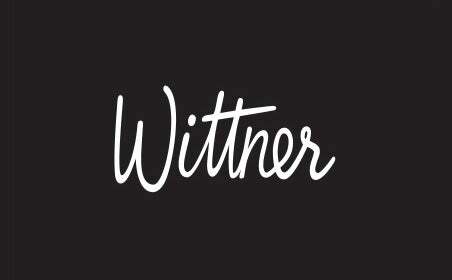 Wittner has over 100 stores across Australia and New Zealand and stocks the latest runway trends in their collections each season. It’s their timeless love affair with leather shoes and accessories that gives them a modern classic style every season. They select their must-have shoes either on the Wittner website or Australian store and use the voucher to redeem their purchase. If they are purchasing online, it is as easy as entering the code on the Gift Card at the checkout or in store; the Gift Card on their phone will need to be presented at the time of purchase to be scanned. No matter what or who you’re buying for, a Gift Card from Prezzee is perfect for a birthday, thank you gifts, Christmas, and much more. The recipient then receives the Gift Card instantly to their mobile phone to use at any time.